On orders of $15.00 or more! 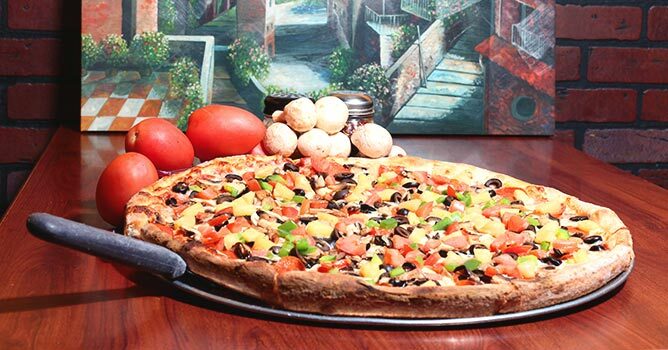 KT’s is the place for Fresh Market Pizza, pastas, subs, salads and more. We offer only the freshest ingredients; from our homemade rich sauces, to our fresh baked dough, savory entrees and signature sandwiches. KT’s offers the best in town for a fun, family-friendly atmosphere for all to enjoy.